Bringing us to Desperately Unprepared. 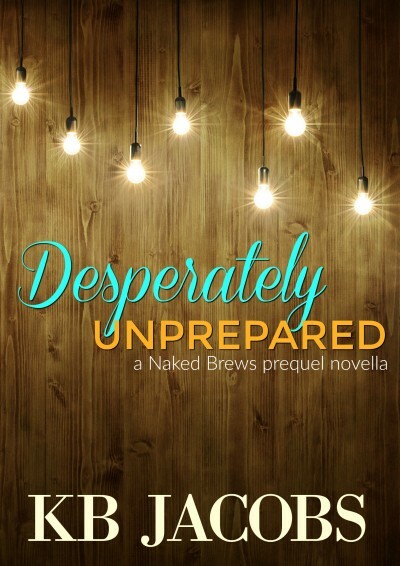 Before the Meet Cute, first kiss and HEA there were two people desperately living life, unprepared for the future. This is their story.